The Longwood neighborhood is one of Oldham County, Kentucky's newest, fine home subdivisions and may not appear yet on many maps or GPS systems. Directions the old fashioned way from Louisville/Prospect are: US 42, LEFT ON HWY 1793, LEFT INTO LONGWOOD SUBDIVISION. With their stunning style and lavish interiors, Longwood's homes make a fine addition to the Prospect/Goshen area. As Buyer's Specialists we can represent you when working with builders on non-listed properties, too. 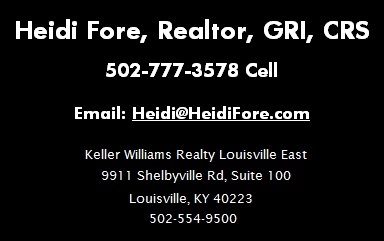 Goshen KY Longwood Homes For Sale 40026.